International tourist arrivals grew 6 percent in 2018 to 1.4 billion, proving to be the second strongest year since 2010, according to the latest UNWTO World Tourism Barometer. 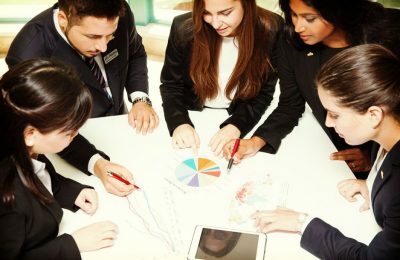 The Sommet Education group and luxury travel network Traveller Made have entered into a partnership to develop talent for the luxury travel industry. 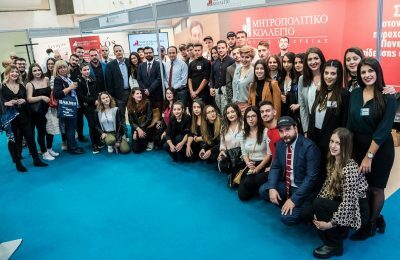 The Metropolitan College presented the educational programs of its Tourism Faculty to the visitors of the Philoxenia and Hotelia exhibitions, held recently in Thessaloniki. 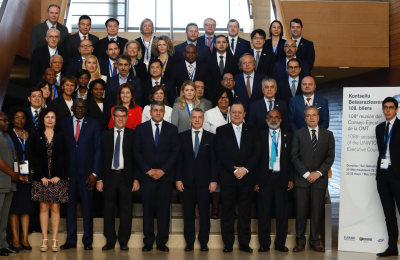 Aiming to boost tourism development, the UNWTO will focus on five pillars during the period 2018-2019, with special attention towards scaling up innovation and digitalization in the sector. 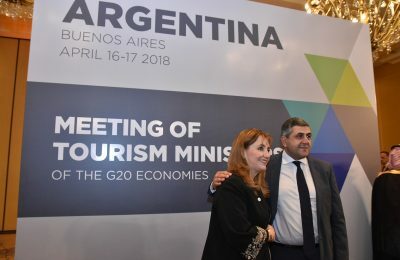 The UNWTO called on world leaders to consider including tourism in their agenda, during the 8th Meeting of Tourism Ministers of the G20 Economies. 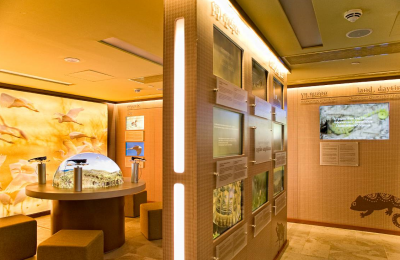 Costa Navarino is currently holding an environmental program on the nature and history of the region of Messinia, addressed to high school and elementary students. Aldemar Resorts is providing MBA students with two scholarships as part of its many-sided "Mare Verde" CSR program, which focuses on the society and the environment. 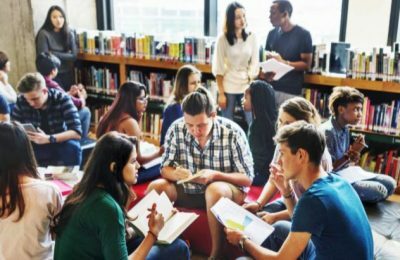 The Board of Directors of the Stavros Niarchos Foundation has authorized 111 new grants totaling $37.65 million (33.29 million euros) to support non-profit organizations for programs in arts and culture, education, health and sports and social welfare. 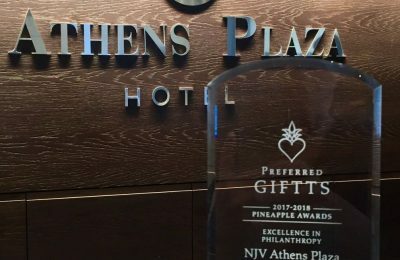 After nine months of difficult negotiations, Greek political leaders and members of the Hellenic Tourism Organization (EOT) managed to get the European Union to promise 153.7 million euros, or about 51 billion drachmas, for Greek tourism projects.